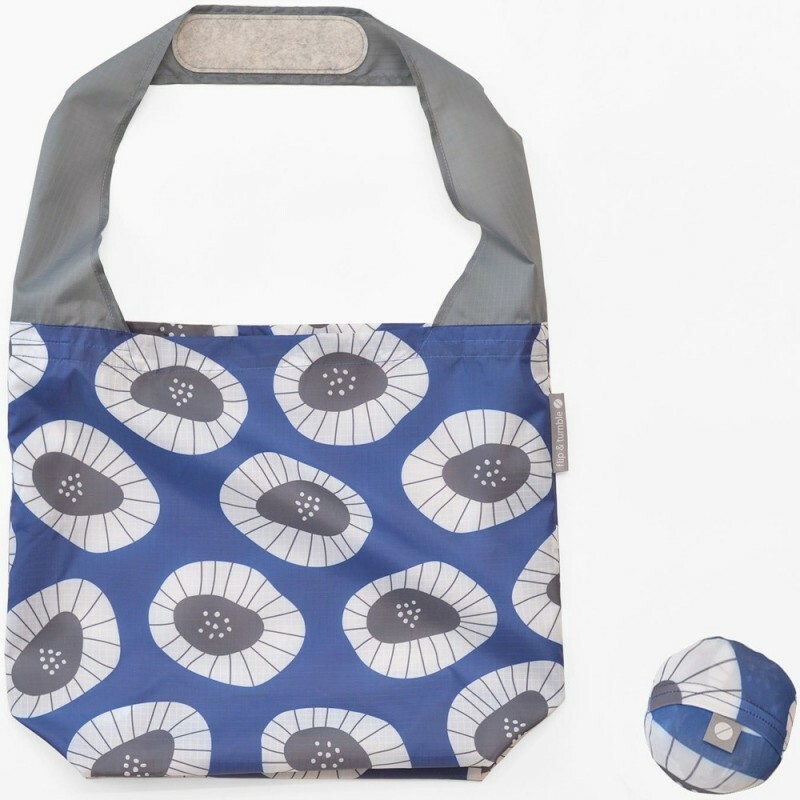 From bag to ball and back again, the 24/7 bag is so compactible and easy to keep with you all the time. 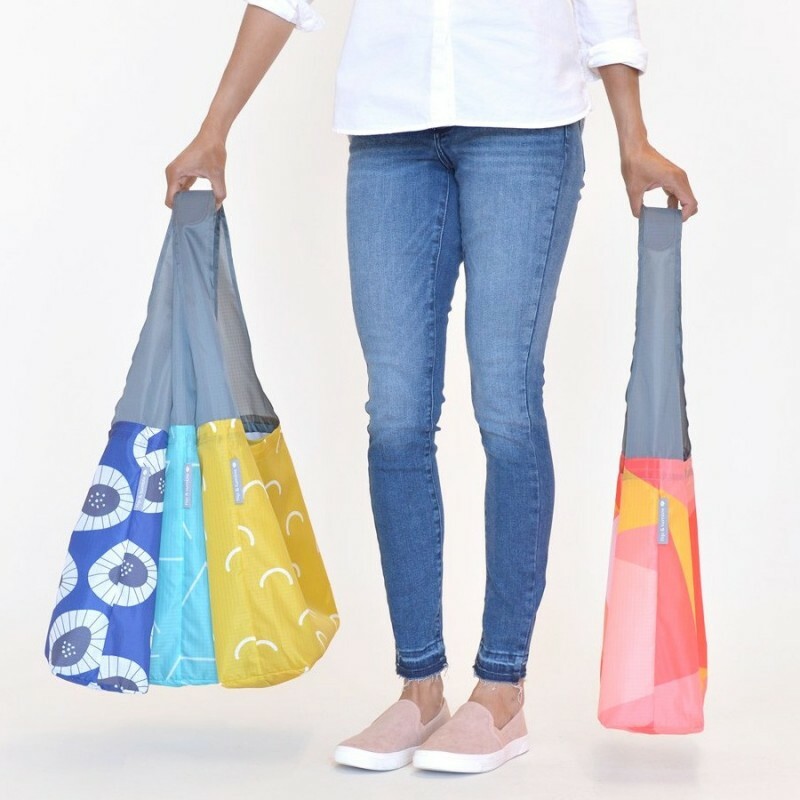 Of course, it will be perfect for produce when getting groceries, but its elegant shoulder design and comfortable felt patch allows this versatile bag to work for almost every need; from day-tripping on travels to bringing your lunch to work. Flowers design. Abstract flower design on navy background.